Ross & Cromarty Roots | M. Gordon. Here lies M. GORDON/wife to ALEXr GORDON/of Ardoch who died in/the 75th year of her age. 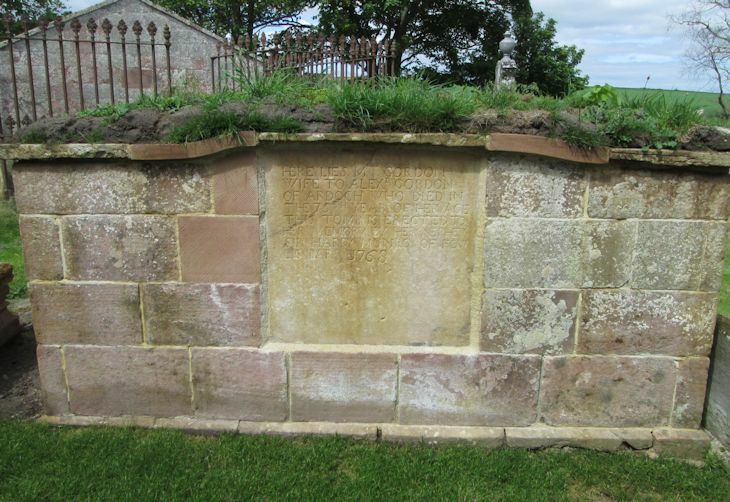 This stone is erected to/her memory by her nephew/Sir HARRY MUNRO of Fow/lis Bart 1768. Picture Added on 28 May 2017.